Rebuilding kit for Swim Time Dredger Jr. manual and auto on/off, Pumps Away, and Genius iQ 350 pumps. This simple kit includes Impeller, stainless steel shaft, bushings, gasket and pump housing. Comes with detailed graphics showing you step-by-step instructions on how to dismantle and rebuild your pump. For use with standard maintenance tools - brushes, rakes, skimmers, and vacuums. Our 3-Piece 15 ft. telescopic pole features an external-locking cam that adjusts to desired length and locks into place by simply tightening the cam. Available in sleek Silver .8mm thick anodized Aluminum with smooth finish and durable Black ABS handle and cam sleeve. For removing leaves from all pools, the 15 inch diameter vacuum and handle are made of durable ABS. Multi-directional wheels provide smooth maneuverability while eight high-pressure jets provide the water pressure needed for superior cleaning power. Vacuum includes one reusable all-purpose leaf bag. The quick-disconnect fitting allows use with any standard garden hose and standard pool pole - all sold separately. 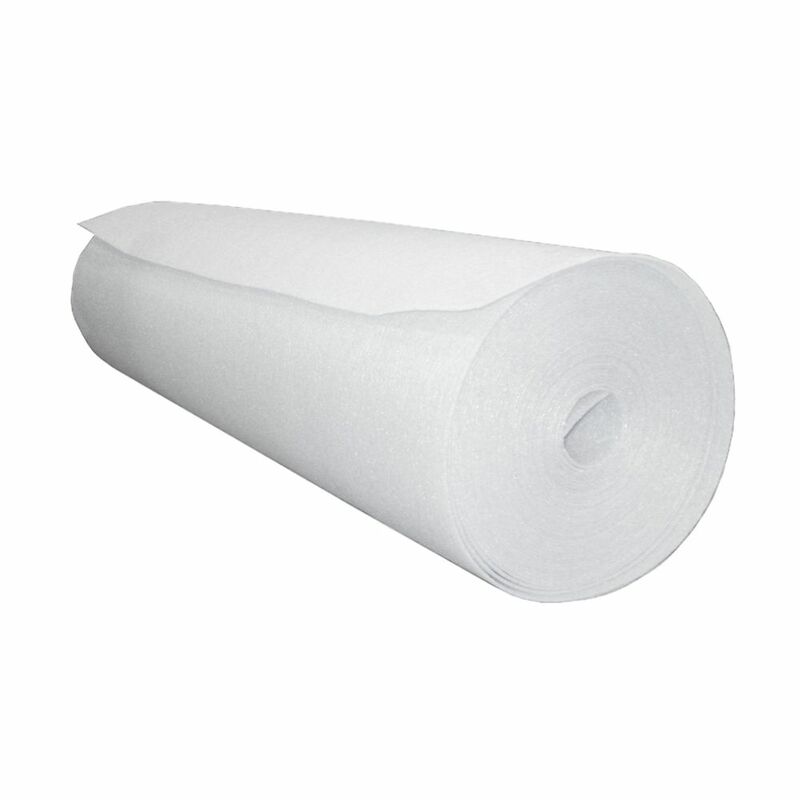 1/8-inch x 48-inch x 60 ft. Above-Ground Pool Wall Foam Roll Protect Against Punctures to your pool liner with Wall Foam. Create a smooth wall surface with this closed-cell 1/8-in foam padding that helps to prevent rust, corrosion, and other wall degradation from puncturing your liner. Help keep your liner like-new for years to come with wall foam!